Ground floor, income producing office condominium for sale in Plantation Park. 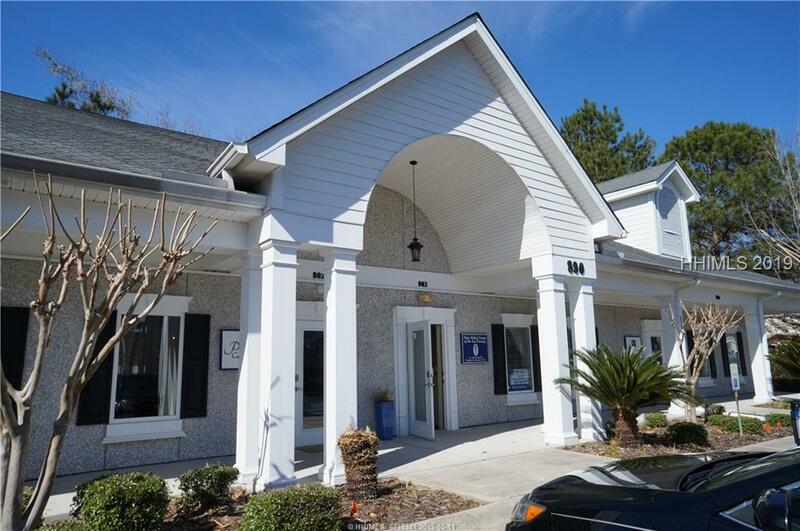 The tenant is a large, well respected, rapidly growing general insurance agency with three locations in South Carolina, with an existing lease that runs through April 2022. The lease has annual escalation. This is an excellent investment opportunity for someone looking for a steady income in a high growth market. We do not attempt to independently verify the currency, completeness, accuracy or authenticity of the data contained herein. It may be subject to transcription and transmission errors. Accordingly, the data is provided on an “as is,” “as available” basis only and may not reflect all real estate activity in the market. ©2019 Multiple Listing Service of Hilton Head Island, Inc. All rights reserved. 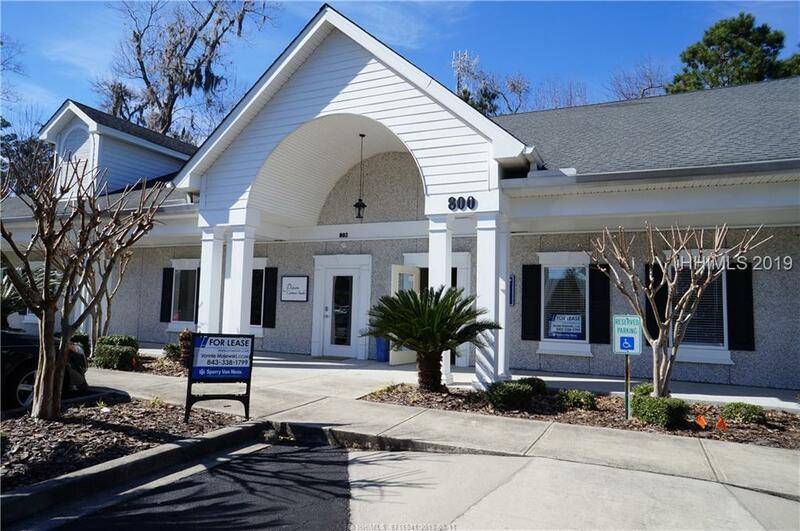 Certain information contained herein is derived from information which is the licensed property of, and copyrighted by, Multiple Listing Service of Hilton Head Island, Inc. Data last updated 2019-04-22T16:57:30.093.